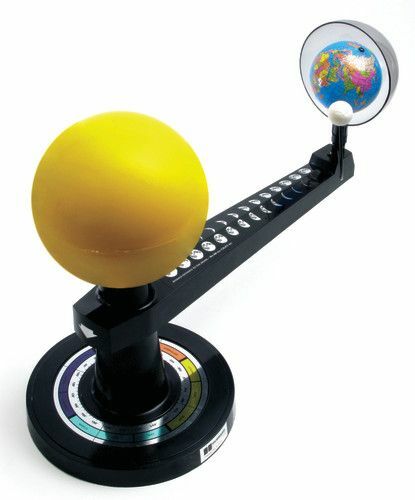 How many days does it take the Earth to revolve around the Sun? 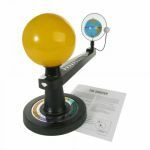 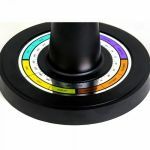 The answer to this question and more are answered when using this gear-driven model representing the Sun, Moon and Earth and their relationships. 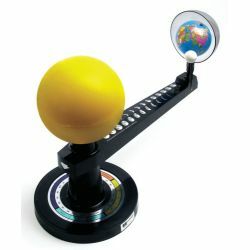 Daylight, night, seasons, and phases of the Moon are all effectively demonstrated. Arm is 15" long; Sun is 6" in diameter; Earth is 4" in diameter; moon is 1" in diameter. Includes Study Guide.